The Karmapa International Buddhist Institute (KIBI) is probably well-known to readers of this blog. Just recently I had written a sequence of posts about it (part 1, part 2). Founded by the 16th Gyalwa Karmapa in 1979, KIBI is renown for combining the best of both the Western academic approach and traditional Buddhist education. 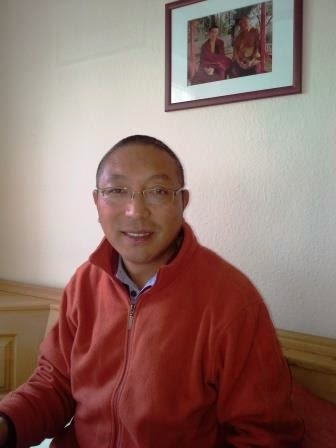 Therefore, KIBI's academic staff consists of Tibetan Buddhist masters and Western scholars. KIBI recently announced the collaboration for a joint program with the prestigious Mewar University, Rajasthan. 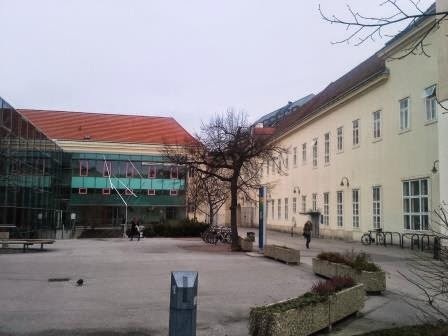 The private University is run by the Mewar Education Society under the leadership of Shri Ashok Kumar Gadiya, and has been set up by the Government of Rajasthan as a private University in 2009. Due to this collaboration, KIBI's Diploma course could be transformed into an offical BA degree course. There is also wonderful news for foreign students: KIBI students will be eligible for Indian student visas from now on. 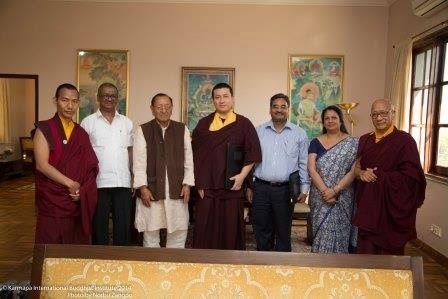 The Collaboration has already been announced on the websites of Mewar University and the Karmapa International Buddhist Society (KIBS). Further information about the upcoming program will soon be available here. Let me start with a personal note. If you followed this blog during the past few weeks, you might have noticed that there has been a drop in the frequency of blog posts. The main reason for it wasn’t a lack of ideas or enthusiasm. It was simply due to being very busy with working and traveling. During the past years, I had the fortune to accompany Trehor Lama several times to the Bodhi Path Buddhist center in Renchen-Ulm. Each of these visits has been a source of great inspiration and happiness. This time, the topic of the course was again very promising: "How does one become a Bodhisattva?". The teachings did not fall short of anyone's expectations. 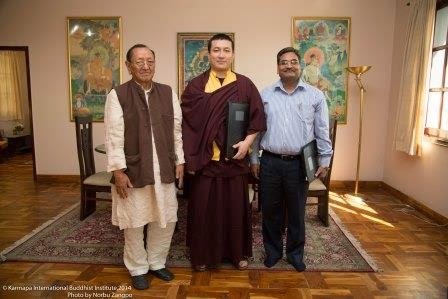 Following from here,you will find a short summary of some of the major points Trehor Lama made. Some of the points may be essential for Dharma practice. They will of course be mixed with my own thoughts about the subject. Develop confidence in our own mind! During the first session, Trehor Lama stressed the importance of developing confidence in our own mind and its inherent qualities. Even though there are many Buddhist teachings that prove the non-existence of a truly existent, permanent mind, these are not meant to annihilate the most subtle workings of our mind, i.e. our Buddha nature.